Going down the content marketing route can yield great success, but only if the content you’re creating is high quality, useful and valuable. With a creative blog, you’ve got a free rein to amuse and entertain your readers in any way you can. So, take advantage of this and experiment with different types of content. If you’re writing for a niche, you could create your own tutorials. People are always interested in learning about the latest training methods or reading reviews about expensive gear before splashing out themselves. This makes tutorials a great method for bloggers to gain traction and a bigger audience. Before creating anything, make sure it’s what your readers are interested in. You can do this by looking at your competitors’ most popular posts as well using keyword tools. 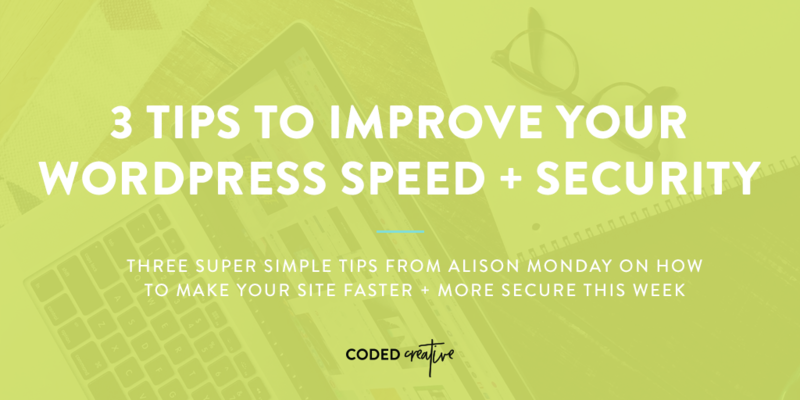 If you’re considering selling some of your work or hosting products on your blog, then start weaving them into your posts. This is particularly easy to do in ‘how-to’ guides, reviews and list-posts. For example, if you’ve written a book about your favorite dog recall training tips, you could post extracts from it in blog posts before offering hard copies for sale. Regardless of what your blog is about, photography is vital. Even if you’re sharing creative writing, you should try to create gorgeous visuals. Likewise, if you’re venturing into ecommerce, you’ll want some professional, clear shots of your products. Having a strong visual identity will make you more memorable, and will give you something striking to share on social feeds like Instagram and Pinterest. For those blogging about pets, fashion, photography, and food, you’ll find plenty of inspiration. But if your blog is about something less traditionally visual, you may need to put some thought into what you can use. Try to find cool angles and lean on metaphor so that you avoid having a blog overrun by generic imagery. You don’t need to splash out on an expensive camera as most smartphones can take excellent quality pictures. Or try one of the many image libraries favored by creatives — Flickr, Unsplash, Pexels etc. If you want your blog to make it to the next level, you need to be featured on the search engines. Search Engine Optimization (SEO) is a worthwhile investment of your time, as a few small changes to your content can have a big impact. 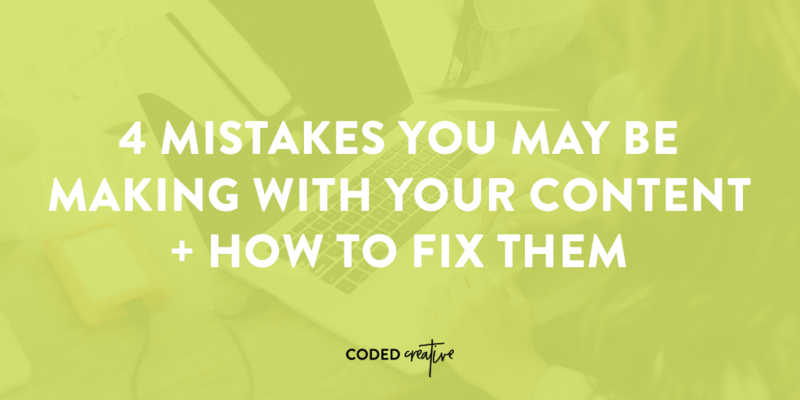 When you upload your content, make sure you fill out your meta title and meta description. 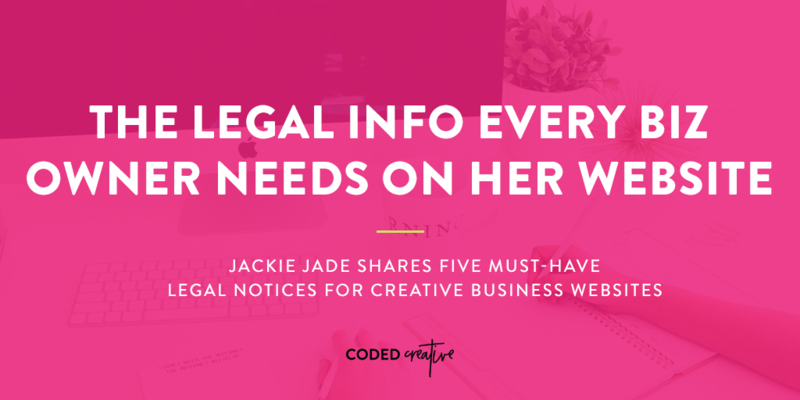 Use important keywords in these, but don’t stuff them in. If you use WordPress, there are some excellent plugins that can help with this. Editors note: We love the Yoast SEO plugin for helping set your meta information, keywords, and more! We use the free version on this site and our individual sites. Likewise, integrate keywords into your post title and subheadings, while saving long tail keywords for the body of your content. Use these long tail keywords as inspiration when you’re coming up with post ideas too – it’ll soon pay off. You find out what keywords other blogs in your niche are trying by using a tool like SEOquake. In your content, make sure to link to older, relevant posts that you’ve created, as well as to other credible sites. Search engines will ‘like’ this – and so will the author of external work you’ve linked to. Make sure to reach out to any site you mention, as they might share your post for you. A successful blog is one with a large, engaged audience, and to get there, you need a strong email marketing list. Firstly, find an email marketing platform that you find easy to use and ticks all your boxes. MailChimp is one of the leading platforms and is used by blogs, businesses, and nonprofits across the globe. To encourage people to sign up, create some evergreen assets like e-books and guides. If you can offer something of high value and high quality, people will be more likely to hand over their email address. 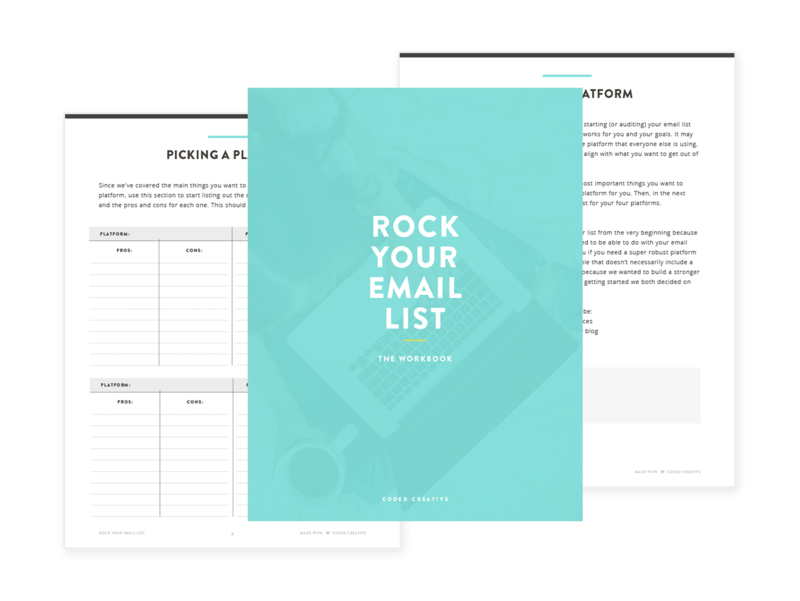 Once you’ve got a great list of contacts, use this guide to help you make the most of it. Creative blogs lend themselves brilliantly to social media, and luckily, it’s a great way to grow and expand your blog. Ensure that all your social media pages have consistent branding and contain a link back to your website. Likewise, make sure your blog has plenty of social sharing buttons. Post frequently – but only high-quality, relevant content. You may want to create an editorial calendar purely for your social media, depending on how much you plan on using it. Try to focus on the platforms where your target audience go, to save you posting on them all! Encouraging conversation not only helps you grow an engaged audience, but is likely to spread the word about your blog to brand new people. Make sure to ask your audience questions and get them to reply to your posts. Adding in an element of ecommerce isn’t daunting at all – not with the right platform and print-on-demand. 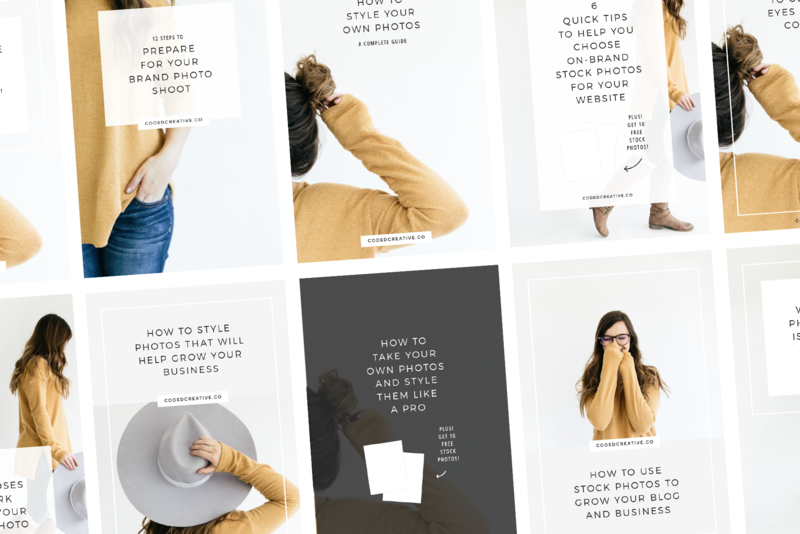 Whether you write short stories, create artwork, or take photos, you can use print-on-demand to cost-effectively turn them into products that people can buy. There are hundreds of print-on-demand out there for you to take ideas from. Get inspired by websites for sale on Exchange by finding an example from your niche and seeing how the owner turned their blog into a money making store. You don’t need to worry about long waiting times or making huge bulk orders – simply sign up for the number you need, even if it’s small. It gives you a flexible way to create brilliant products – from selling hard copies of an e-book to putting your most popular work on clothing. To check that demand is there, you can test it via opening pre-orders or asking people to register their interest. Using print-on-demand is a simple way to give your blog something extra – and to start making money from your passion. Blogging about something you’re passionate about is an immensely rewarding activity, especially if your full-time job is in an unrelated field. 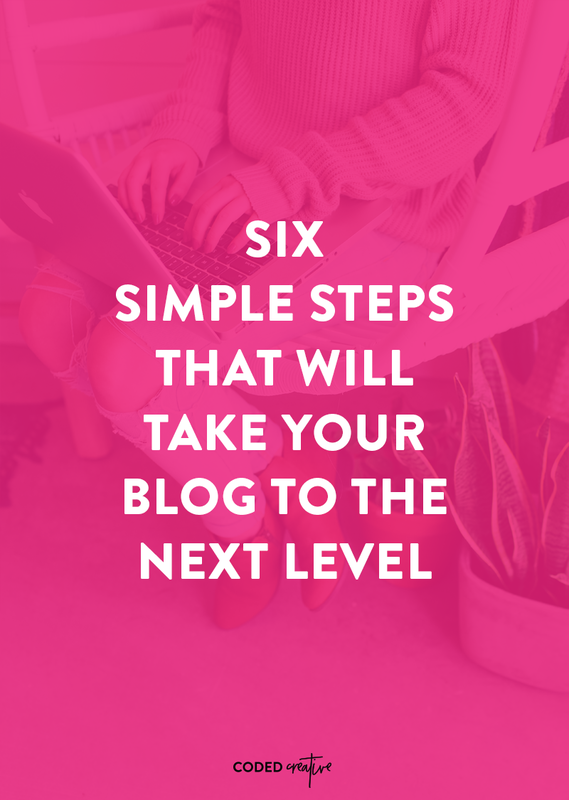 So, if you can take your blog to the next level – and even make it profitable – the rewards will be well worth the effort you put in. 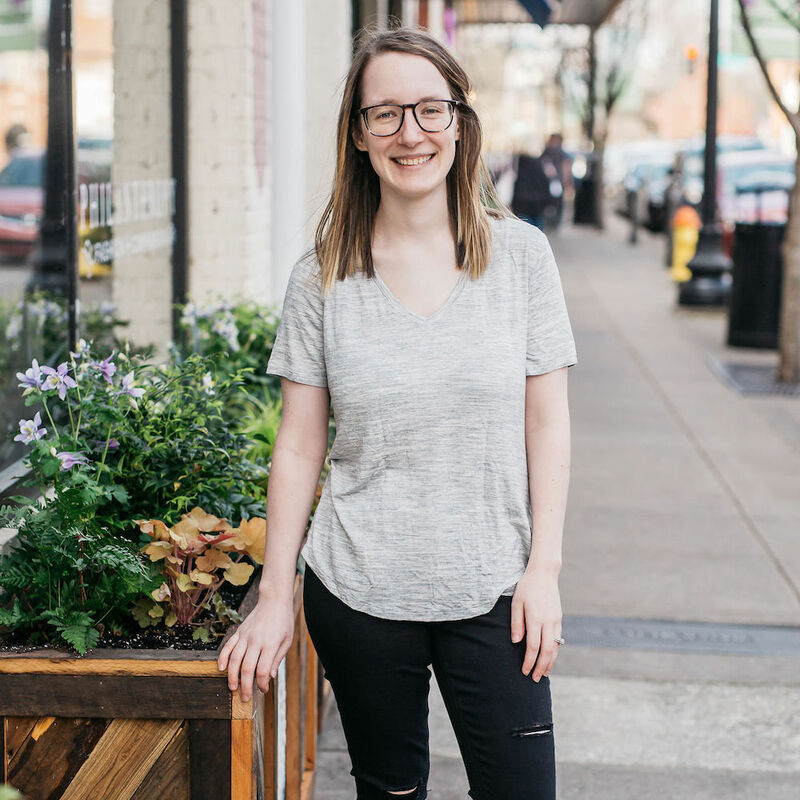 Kayleigh Alexandra is a content writer for Micro Startups — a site dedicated to giving through growth hacking. Visit the blog for your latest dose of blogger advice, writing tips, and guidance on how to make a living from your content. Follow us on Twitter @getmicrostarted.